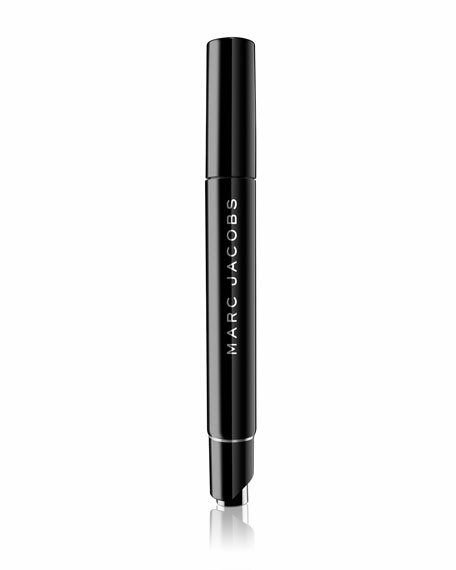 Remedy Concealer is one of Marc's favorite products. This all-in-one eraser, brightener and corrector is the perfect fix for the sins of a carefree youth (or just the aftermath of last night). 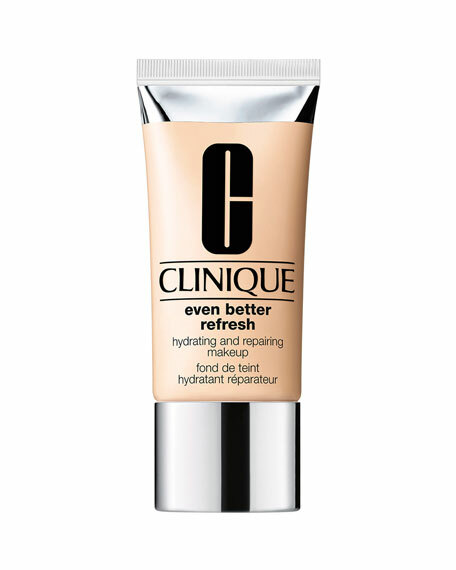 Containing Remedy Complex, a blend of hydrating and anti-aging ingredients, this next-generation concealer erases evidence of dehydration and fatigue. The Remedy Concealer Pen dispenses the perfect amount of product with just one click. Boy tested. Girl approved. 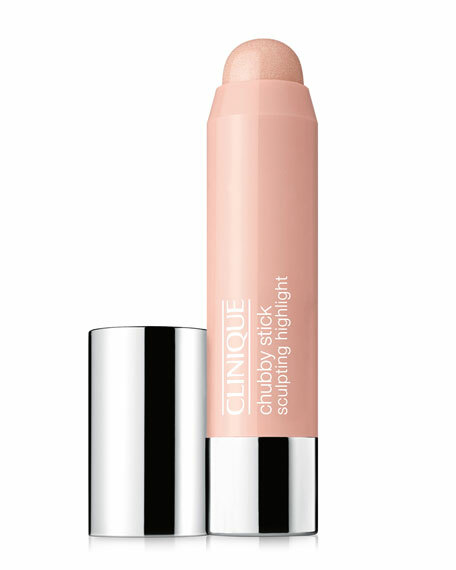 Clinique Chubby Stick Sculpting Highlight DetailsLuminous cream highlighting stick with light-reflecting optics brings your best features forward. 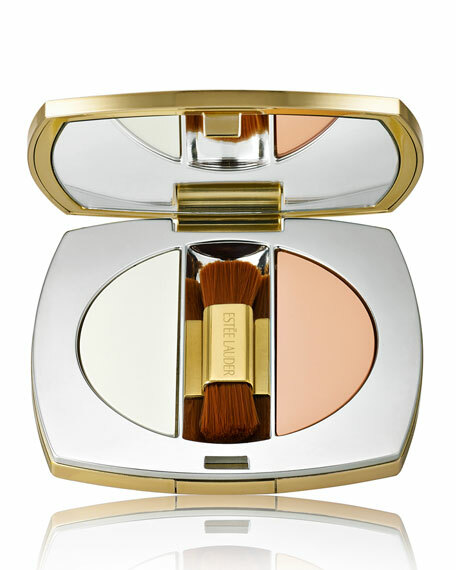 Glide on over bare skin or foundation to accentuate top of cheekbones, bridge of nose and other areas. Long-wearing, oil-free.